Global health financing debates often focus on how to generate more money for health or on where funds come from. 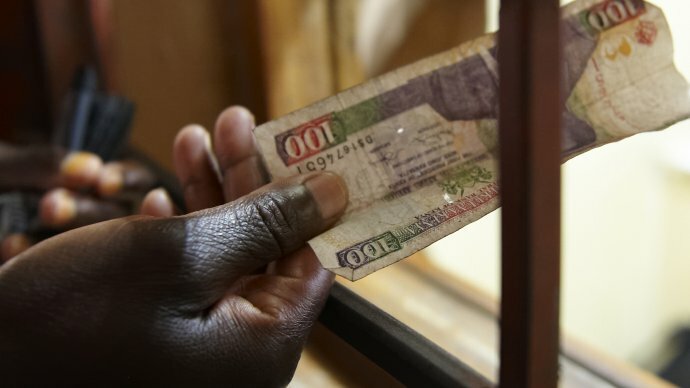 Limited attention has been paid to how funds can be transferred to healthcare providers in such a way as to ensure that all people have access to quality health services, and that they do not suffer financial hardship when seeking care. This critical, yet poorly understood, function of health financing is called purchasing. 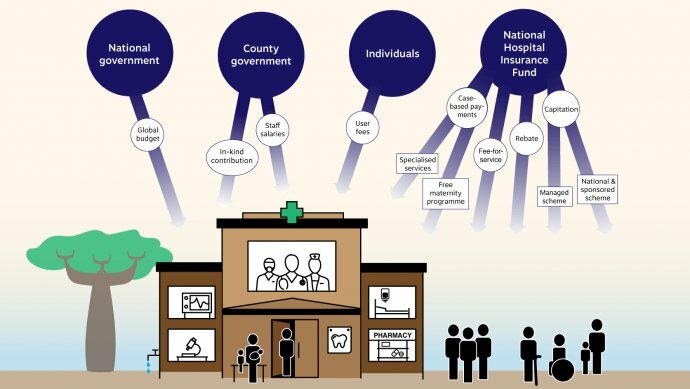 When designed and undertaken strategically, purchasing can improve health systems performance by promoting quality, efficiency, equity and responsiveness and, in doing so, facilitate progress towards Universal Health Coverage. RESYST conducted research to critically assess how selected  purchasing mechanisms performed from a strategic purchasing perspective, and  identified factors influencing that performance. The research was conducted across seven countries in Africa and Asia using a common framework assessing relationships between purchasers with government, service providers and members. Similar research was also carried out in China, Indonesia and the Philippines through the Asia-Pacific Observatory on Health Systems and Policies. This collaboration allowed for extensive cross-country comparisons and analysis of the research, enabling researchers to draw out common findings and policy implications across contexts. Most purchasing is not strategic. Health spending decisions with regards to which services to purchase, how, and from whom, are often passive - following historical budgets. There are scant examples where purchasers have actively try to influence provider behaviour or use other tools or mechanisms to improve health sector performance. There is a lack of understanding about purchasing and its strategic use. Purchasing is rarely seen as an integrated function encompassing three decisions (which services, how and from whom). Instead countries often focus on these issues separately. Further, many purchasing organisations are unaware of how they can effectively use tools to improve performance, or of the need to do so. The capacity of purchasing institutions is important in the effective implementation of strategic purchasing actions. Strategic purchasing requires purchasers to have sufficient capacity in 4 key areas: resource capacity, technical capacity, system capacity and network capacity. Parallel purchasing mechanisms can undermine the ability of purchasers to undertake strategic purchasing. Policy should pay more attention to purchasing arrangements so that purchasers are required to perform their roles to fulfil their responsibilities to the people that they represent. Raise awareness of the purchasing function – implementation of strategic purchasing is constrained by the absence of a shared understanding of the purchasing function, resulting in a lack of clarify in the roles and responsibilities of the government, central purchasers and purchasing administrators. Increase the capacity of purchasers to undertake strategic purchasing in four key areas: resource capacity, technical capacity, systems capacity, network capacity. The research has contributed to national level health policies in South Africa and Nigeria, and to the agendas of international organisations including the World Health Organisation and the Bill & Melinda Gates Foundation. Research brief: What is strategic purchasing for health? South Africa’s National health insurance policy – a new opportunity for strategic purchasing?